There are two categories of Solar Control films. One is used for automobiles and the other is used for architectural structures. It is also categorized in two types by the existence of metalized film which is reflective and non-reflective. Solar Control films are made out of a high-transparent polyester film that is coated with a colored adhesive. Then a hard outer coat is applied to prevent surface damage. It is attached to glass surface to help block harmful ultraviolet rays and to minimize heat energy and glare. Solar Control Film blocks ultraviolet rays. 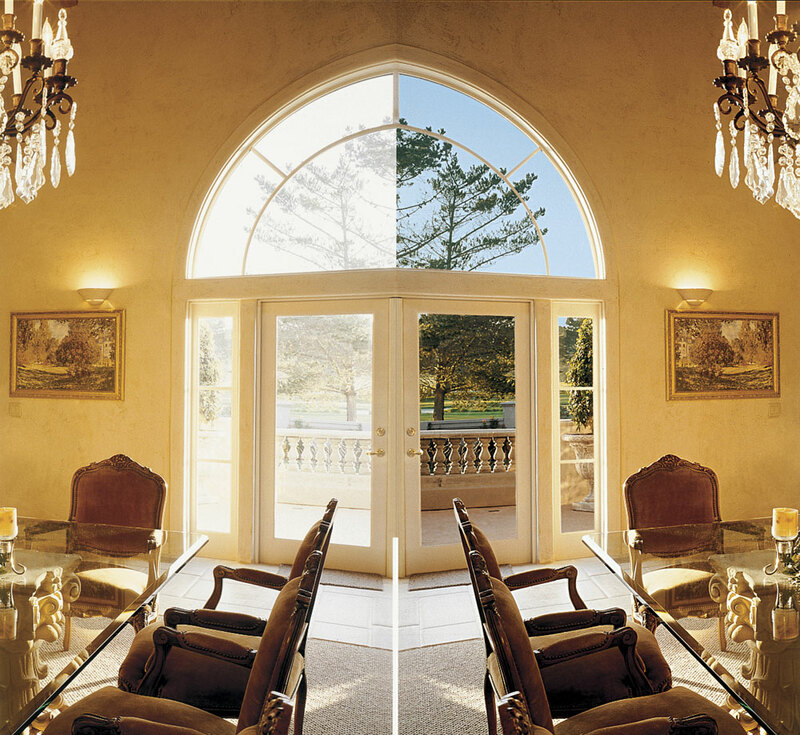 Solar Control Film stops glare and prevents heat rays from penetrating. Solar Control Film saves energy. Solar Control Films guards private life and prevents discoloration of interior furniture.